Made specifically to handle the transfer of the environmentally friendly Adblue solution, our range of quality Adblue pumps deliver on all fronts. 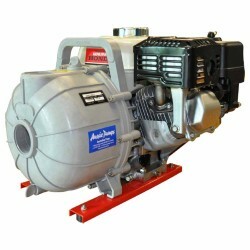 Built in a way that ensures the integrity of your Adblue, our pumps offer superior performance and are built to last, meeting the needs of both the commercial and public market. As Adblue is particularly susceptible to outside contamination – mainly from foreign matter and incorrect material selection – it’s vital that the pump you choose to quickly and safely transfer your Adblue is specifically designed to work with this ground-breaking solution. They promise the fast and efficient transfer of Adblue to your truck or tractor, or where Adblue tanks are fitted. 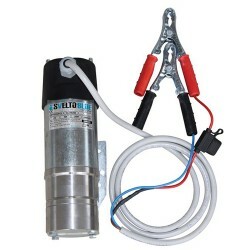 Most of our pumps are constructed with sturdy and corrosion-free stainless steel and feature an internal bypass mechanism for durability and ease of use. Some even allow the unit to be run dry, preventing users from seriously damaging the unit should the supply source run out. 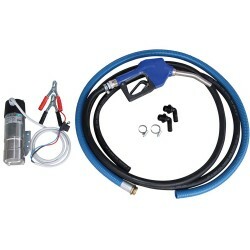 Our Adblue pump kits feature both delivery and suction hoses, as well as a high quality dispensing nozzle. All that’s left for you to do is acquire some Adblue. 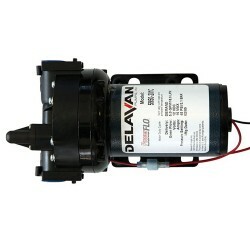 It’s important that you only use pumps that are specifically designed to work with Adblue. It’s also vital that you choose a brand that has a reputation for building high quality and robust units. Rapid Spray are premium Adblue pump suppliers and our high performing designs, constructed with quality parts, make us a leader in this field. If you’re looking for a quality Adblue pump that won’t contaminate your precious Adblue supply, there really is no reason to look further than Rapid Spray.